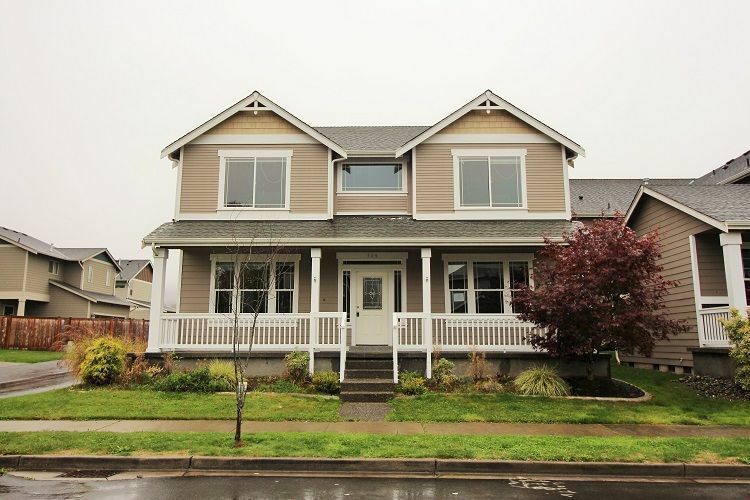 Built in 2008 this 2 story 4 bedroom home main level floor design is both functional and expansive. The extra large family room with fireplace is almost a great room off the kitchen with breakfast table area by slider to back of home. 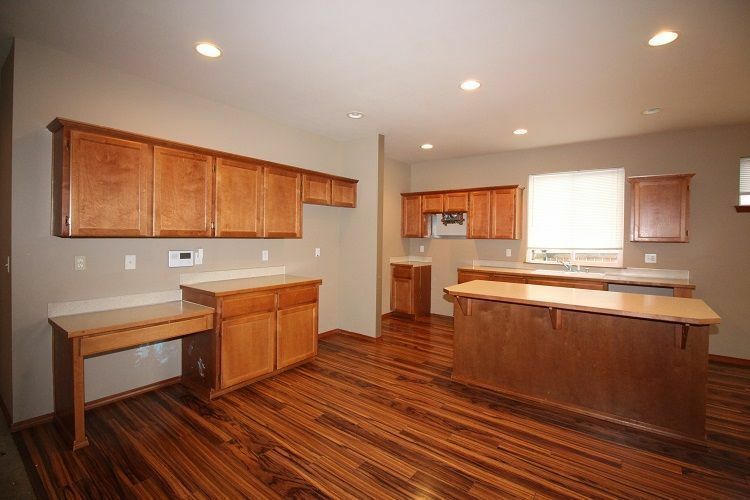 There is a formal dining room with pantry as you enter the kitchen. 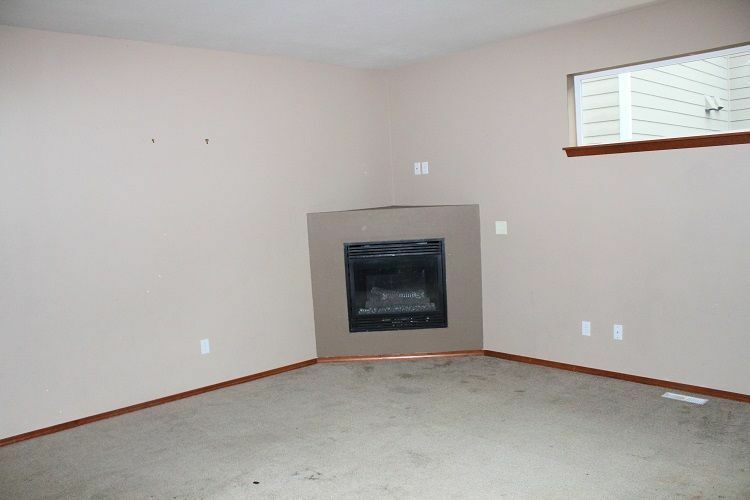 Next to the front entry is an office den area that could also be study or TV room. 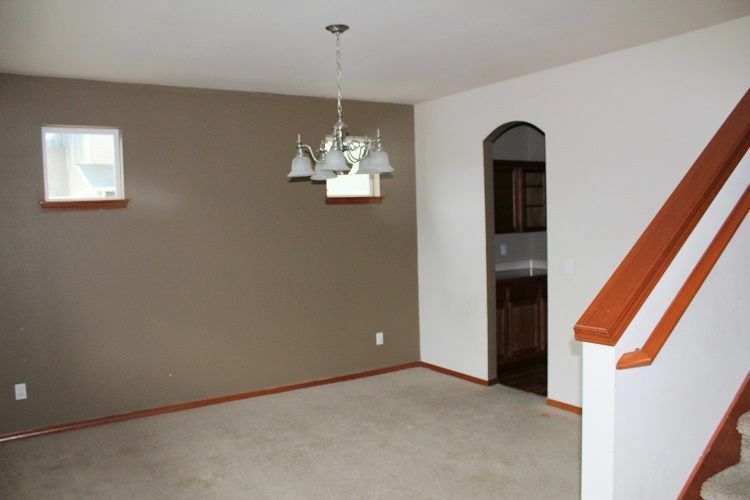 Upstairs master bedroom has vaulted ceiling and master bath has both shower and tub. You cannot beat this price. 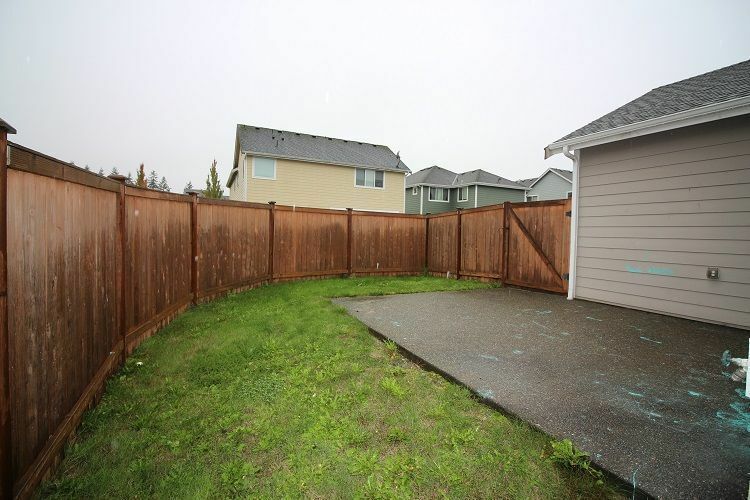 View more detailed info on this property, schools, walk score and Mortgage Calc.